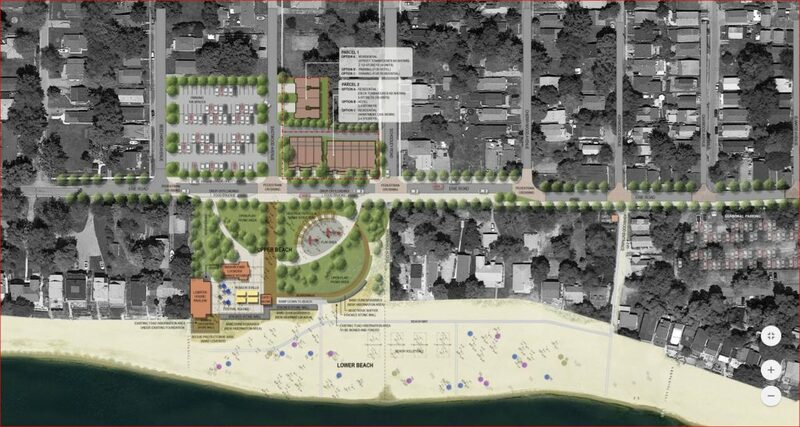 In a couple weeks, the Town of Fort Erie will start the long-anticipated renovation of the Bay Beach site. During construction, the beach access at Eastwood Avenue will be closed to the public, including parking. Those looking to access the beach can enter through Ashwood Avenue. Parking and temporary washrooms will be available at the Town parking lots north of Erie Road and the Crystal Beach Hill Cottagers Organization parking lot.